The 4KSummit, which will be held from the 8th to the 10th of November in Malaga, will provide new market access opportunities to audiovisual producers, making the most out of the visit of senior TV executives to the capital of the Costa del Sol. Throughout the three days during which this event will be held, both Spanish and European producers will have the opportunity to present productions and projects to the executives that will be at the Polo de Contenidos Digitales of Málaga. Signing in for this market will be for free, and registered producers will have free access to the demos of the latest products launched by Sony, Dolby, Rohde & Schwarz and Fujifilm; including short masterclasses that will be taught by experts, known as ICEs (Independent Certified Experts), throughout the three days during which the event will be celebrated. 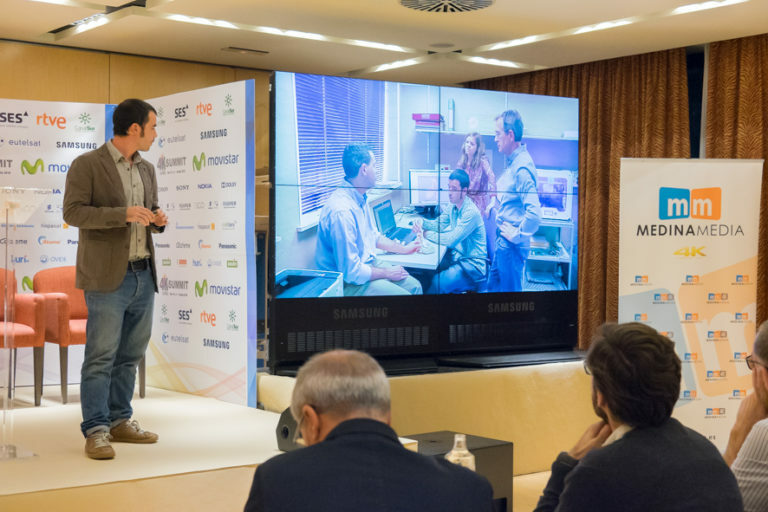 “Our goal is that both Spanish and European producers make the most out of the opportunity of having the world’s top Technology and Ultra High Definition Content executives in Málaga, which allows them to offer their contents from home”, assures Ricardo Medina, CEO of Medina Media, the producing company that has organised the 4KSummit. This market is not only aimed at producers who have already had their first experiences with Ultra High Definition, but also at those who are taking their first steps within the world of 4K. Their participation in the 4KSummit market will give them the opportunity to give visibility to their productions and experiences and, in addition, they will get to know the latest 4K technology equipment through the explanations provided by international experts. Next week, Medina Media, the producing company that has organised the 4KSummit, will be in the largest content market in the world, the MIPCOM in Cannes, which will be held from the 16th to the 19th of October, and will have over 15,000 attendees. 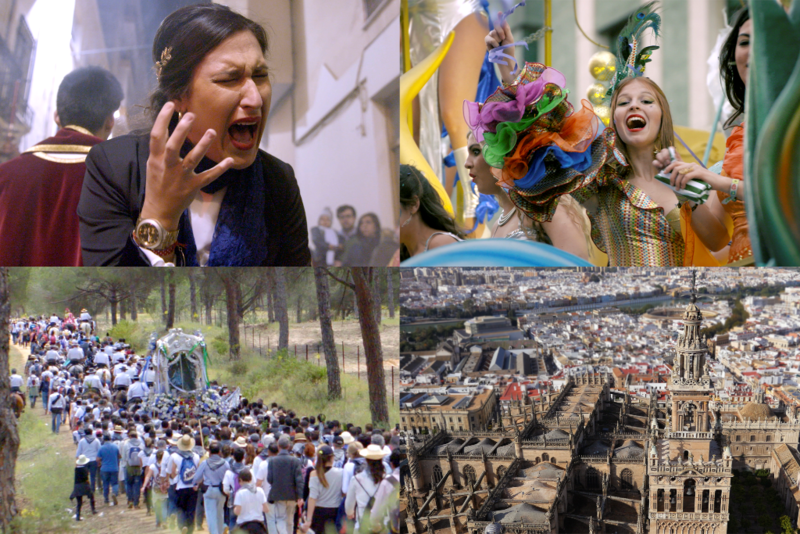 The Medina Media productions ‘Beauty of Spain’, “Carnaval de Cádiz”, “Semana Santa” and “El Rocío” have been selected by Sony to be at the SONY 4K THEATRE. Ricardo Medina, CEO of Medina Media, will participate in the ‘Spain, committed to 4K’ session, along with Pere Villa, Innovation and Technology Director of RTVE, and Ismael Calleja, Product Manager of Movistar+. In addition, Medina Media will also be at the Audiovisual From Spain Pavilion, where it will participate in meetings with producers and European distributing companies that will confirm their assistance to the 4KSummit market.